A clean carpet can really make a home complete, and on the contrary, dirty carpets can ruin the overall beauty of your home. 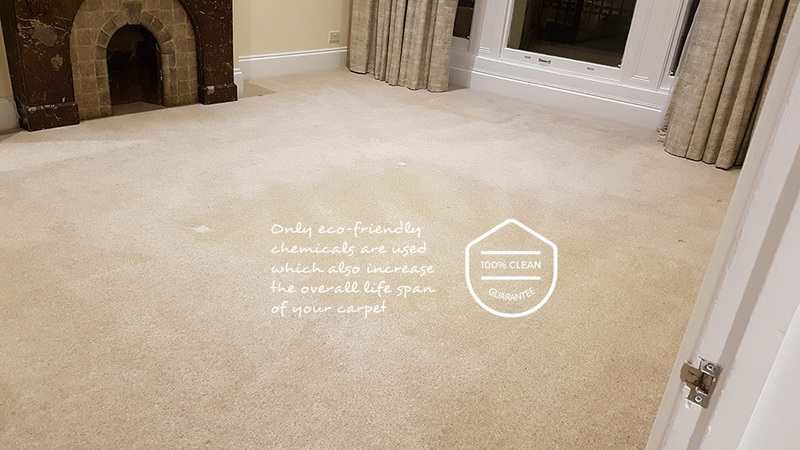 When dirty carpets become a problem you can no longer ignore, you can call on Eva Cleaners for cheap and effective carpet cleaning in Denmark Hill. Our cleaning services are officially some of the best in not only SE5, but throughout London. We have a cleaning team who are fully trained and ready to go, so all you have to do is call us on 020 3409 1608 to take your first step towards clean carpets in Denmark Hill. 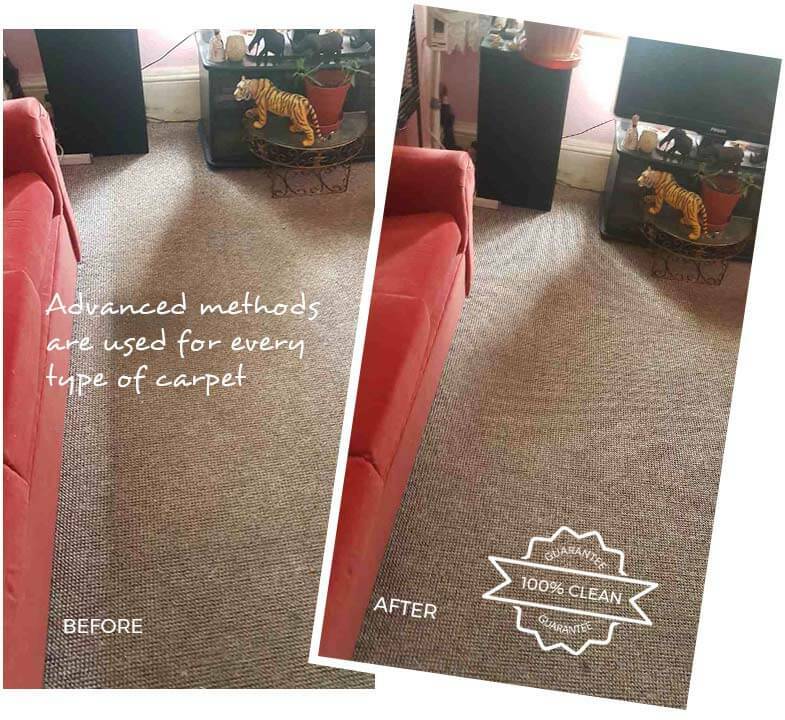 Eva Cleaners in Denmark Hill have the most authentic team for carpet cleaning with efficient products. Our qualified cleaners work with great methods for the best cleaning of your carpets. Due to fifteen years of experience, we have the great and innovative ideas to give them the best training of the carpet cleaning industry. Every carpet is unique because of its fabric and texture. Carpets cannot be cleaned using a single method. The texture, type, and colour of carpets need to be treated very carefully during the cleaning. Our experienced workers firstly go through the present condition carpet to decide which method will remove the dust and dirt from the carpet without hurting its original beauty. Carpets have their own needs and demands for cleaning and so do the clients. In order to make our clients happy we have also molded our services packages. Every client can explore which package is sufficient and economic for them. The best thing is that we offer globally accepted quality standards for all type of cleaning packages. Carpeting floor is not just the trend for houses but this is also used on the commercial places very frequently. We offer commercial carpet cleaning with domestic cleaning as well. A carpet clean is often a must-have, but what can you do when your carpets are in dire need of a clean but you're too busy? 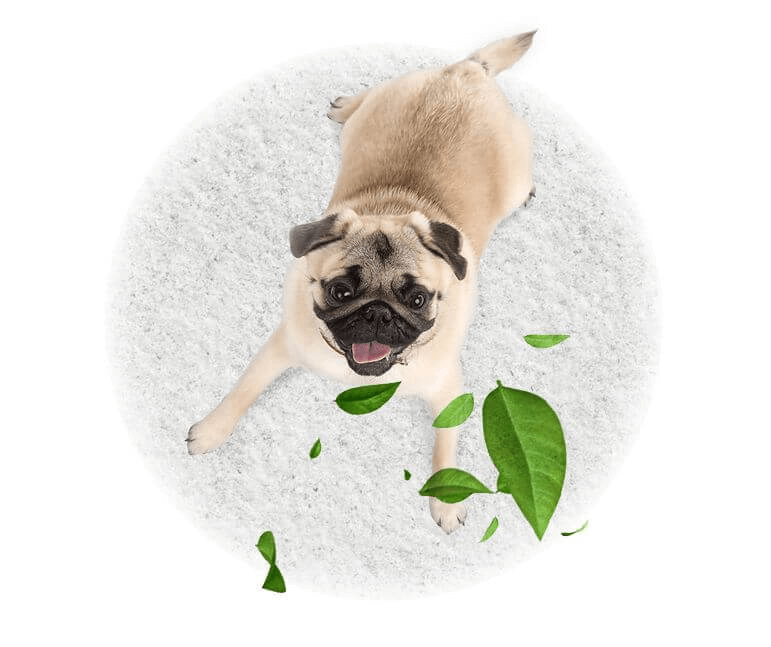 Such a service in Denmark Hill can often cost a pretty penny, so we at Eva Cleaners have decided to make carpet cleaning as cheap as possible. If you in Denmark Hill are too busy or the cleaning is too tiring, you can call us for carpet cleaning and we can guarantee you one of the cheapest prices, plus maybe a special discount on your clean. Clean carpets should be a joy for all, so call us on 020 3409 1608 for your job in SE5 and start saving money today! Behind our success are our fantastic carpet cleaners. When it comes to cleaning carpets, we give to you in Denmark Hill cleaners who have a wealth of knowledge on how to do the job right. Our team have been working throughout SE5 for many years, so you can rest assured that you are in good hands. So if it's a steam carpet cleaning service for example, we have the team who can do a terrific job in Denmark Hill that will breathe new life into your carpets. Call now on 020 3409 1608 to find out more on what our team can do for you in SE5. Request a free quote today! In the world we live in today, it's very important that we look after our environment. 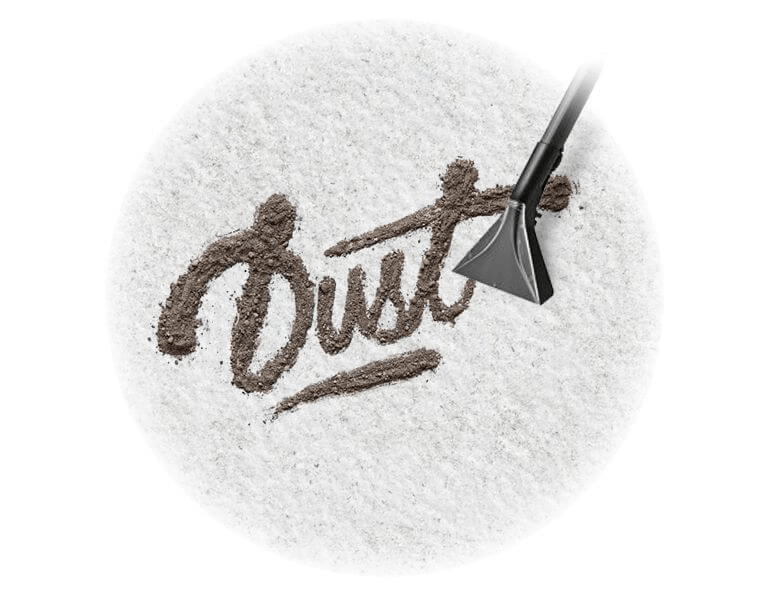 We are proud to say that we are a SE5 cleaning company who do our bit for the environment, for all of our carpet cleaners in Denmark Hill are given products and tools that are proven to be eco-friendly. If you in SE5 order a dry carpet clean or a steam carpet clean, you can trust us to keep your home in Denmark Hill nice and healthy. At Eva Cleaners, we are always reaching for total customer satisfaction, and by keeping things eco-friendly we are one step closer to achieving our goal. Denmark Hill belongs to the London Borough of Southwark and it is also part of the larger area of Camberwell. The area is predominantly a road which holds some homes and shops, and it is also known as marking the border of the Thames Valley. Much of the area is flatland and it offers views of London from a distance, in particular of Big Ben and its clock-face. Perhaps the most loved part of Denmark Hill is Ruskin Park, named after art critic and writer, John Ruskin, who often frequented here in the past. Denmark Hill railway station is the local station and it offers National Rail services, Thameslink and London Overground routes. Carpet cleaning has never been so cheap, eco-friendly and professional than with us. If you book a dry carpet cleaning with us, you in Denmark Hill will receive cleaning services and a team that we promise will restore your carpets in SE5 to their former glory. Cleaning carpets in Denmark Hill doesn't have to be expensive or complicated, and if you hire us for your clean you will receive not only the best care, but perhaps even a special discount on the job. Get in touch with us now by calling 020 3409 1608 and get a free quote!